Mergify: India to be Colonized again through Free basics ? Facebook says that “Free Basics is a first step to connecting 1 billion Indians to the opportunities online – and achieving digital equality in India. Free Basics, which allows people to browse selected health, jobs, social and local portals without data charges, has met with significant resistance in India. While Facebook, which will be among the free offerings, argues that Free Basics will help to expand significantly the access and reach of the internet, benefiting the poor in particular. Facebook doesn’t pay for Free Basics, telecom operators do. Where do they make money from? From users who pay. By encouraging people to choose Free Basics, Facebook reduces the propensity to bring down data costs for paid Internet access. 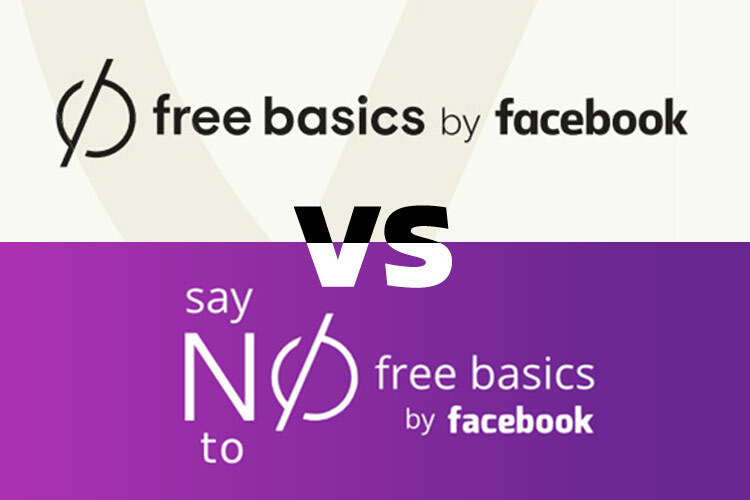 Free Basics is not an open platform. Facebook defines the technical guidelines for Free Basics, and reserves the right to change them. They reserve the right to reject applicants, who are forced to comply with Facebook’s terms. In contrast they support ‘permissionless innovation’ in the US. The principle that Internet service providers should enable access to all content and applications regardless of the source, and without favouring or blocking particular products or websites. Opponents say it will raise the cost of access for those not part of the free package, and discriminate against those seeking to compete with the free offerings -a violation of the widely-accepted principle of keeping the net neutral. In simple words: probably,we may need to pay to visit a website even once! In future. Paytm's Sharma slammed Free Basics on Twitter: "Oh my fellow Indians, either choose this (Free Basics) & do a jihaad for independent internet later or pick #NetNeutrality today ." People in India think that the word "FREE" means everything free,It says that only some part of them are free and to view the other websites,we need to pay. So,wake up! support the side you want to be. Do you want to accept "FREE" or Do you want to be "FREE"?